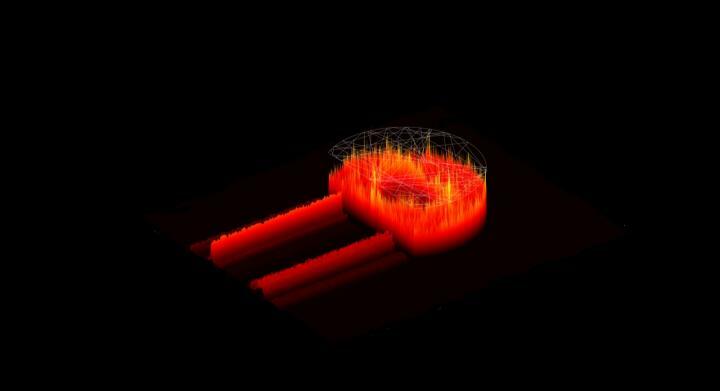 A scientific team from Yale University, Imperial College London, Nanyang Technological University, and Cardiff University has developed an irregularly-shaped laser that is able to regulate light emission patterns. 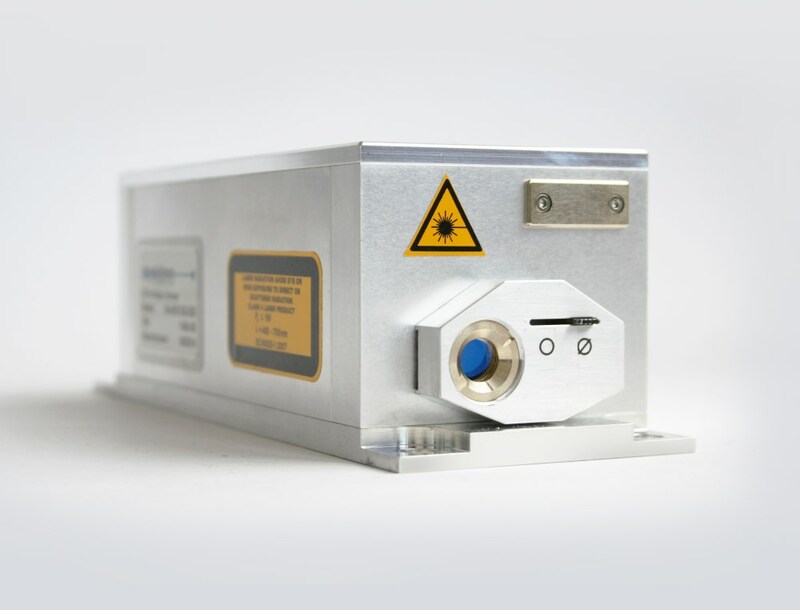 The new, D-shaped laser could potentially reduce the degree of fluctuations in high-power laser output, making it practical for a greater number of high-power applications. Most traditional laser devices are cuboid in shape, with mirrors placed parallel to each other on both ends to allow light to bounce back and forth. This uniform bouncing can lead to laser instability, especially in high-power lasers. With its approach, the team counters laser instability with nonuniformity. Inside its irregularly-shaped device, light is forced to bounce off mirrors along nonuniform walls, which cause the light to travel in a disorderly manner. The chaotic laser cavities disrupt the formation of the optical filaments that cause instability, and the result is a stable pattern of light emission. 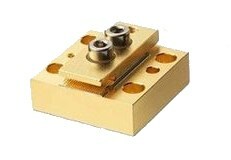 The D-shaped laser cavity produces quantum chaos, resulting in a more stable laser output. Courtesy of Bittner et al, Yale University. The team now seeks to explore whether other cavity shapes could make the laser even more efficient, and is working on ways to further tailor the light emission, such as by improving the directionality of the laser. 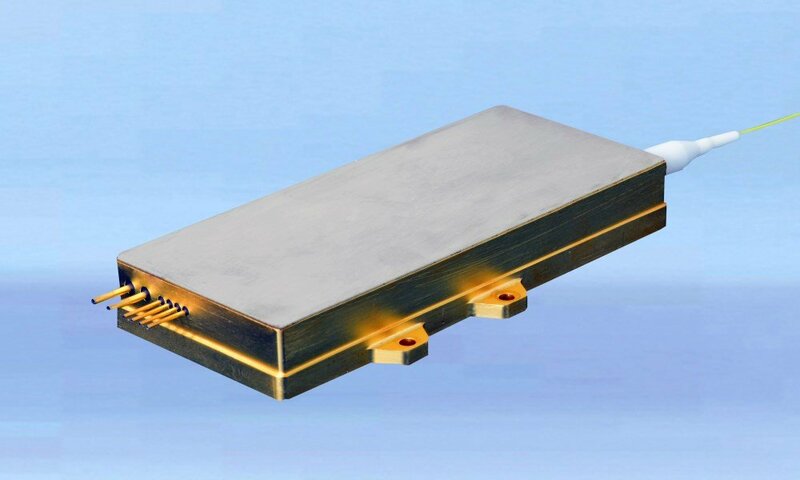 Although the research was done on a semiconductor laser, the team believes that its findings could be applied to other types of high-power lasers, including gas lasers, fiber lasers, and solid-state lasers. The researchers suggest their findings would apply to next generation high-tech microscopes, laser projectors, and biomedical imagery. They further suggest that their approach to suppressing instabilities and chaos with complex geometries could even be applied to numerous other unstable dynamical systems. The research was published in Science (doi: 10.1126/science.aas9437). This video shows the numerically calculated field distribution inside a D-shaped cavity and the measured emission from the straight segment of the cavity boundary. Courtesy of Cao, Hess, et al, Yale University and Imperial College London. This video shows a typical trajectory of an optical ray inside a D-shaped cavity. The associated wave fronts create a complex interference pattern in the cavity. Courtesy of Cao, Hess, et al, Yale University and Imperial College London.